Fortnite fans finally know when the highly anticipated v7.20 update and patch will be released. It was revealed that the v7.20 update will officially go live on Tuesday, January 14. Downtime will begin at 5 AM EST (2 AM PST, 10 AM GMT) and will probably last around 30 minutes or so. The official announcement can be viewed below. The v7.20 update will include the return of ‘Glider Redeploy,’ however, it will now be itemized. 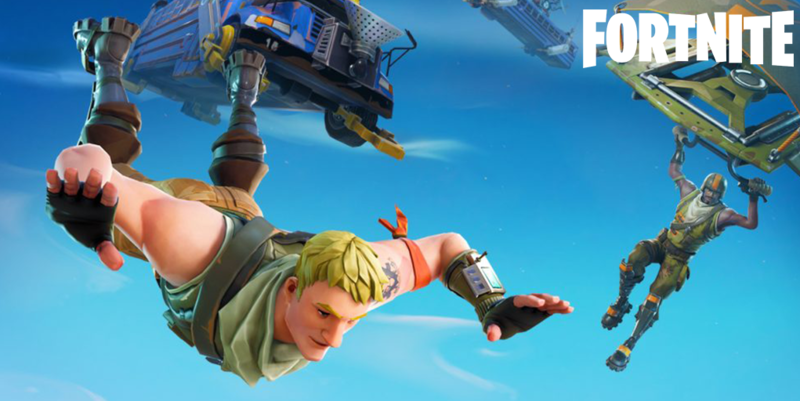 More information on Glider Redeploy can be found right here. Changes to sensitivity have also been announced to be featured within v7.20, with many Fortnite fans believing that the update in question may be one of the largest since before the Holiday Season. 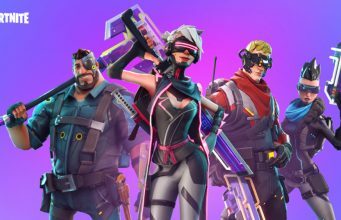 We will continue to provide updates on the v7.20 update and patch as they are made available. Stay tuned to FortniteINTEL for more coverage.